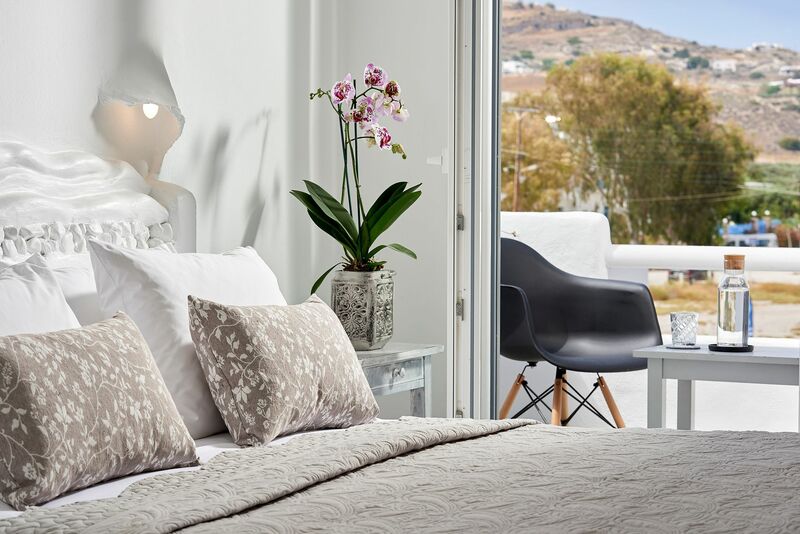 Milos Hotel is specially built in order to offer its guests a memorable experience of calmness, relaxation and enjoyment of every moment during their vacation. In our accommodations you can start your days with a rich and various breakfast, spoil your selves with several wellness services and enjoy the company of a good book, if that is what you need. The well-groomed decoration, our kind and polite staff and our care selected services are the perfect combination for making your staying memorable!